I’ve always enjoyed boondocking even back in my camper van RVing days when it was just camping to me. Back then I explored the many back roads of Vancouver Island camping on what is called in Canada “Crown land” or at primitive camp spots run by local native bands and forestry companies. I loved the freedom, low cost and natural settings. When we started to travel further abroad down to the US South West I was excited to discover the plentiful boondocking opportunities to be found there. 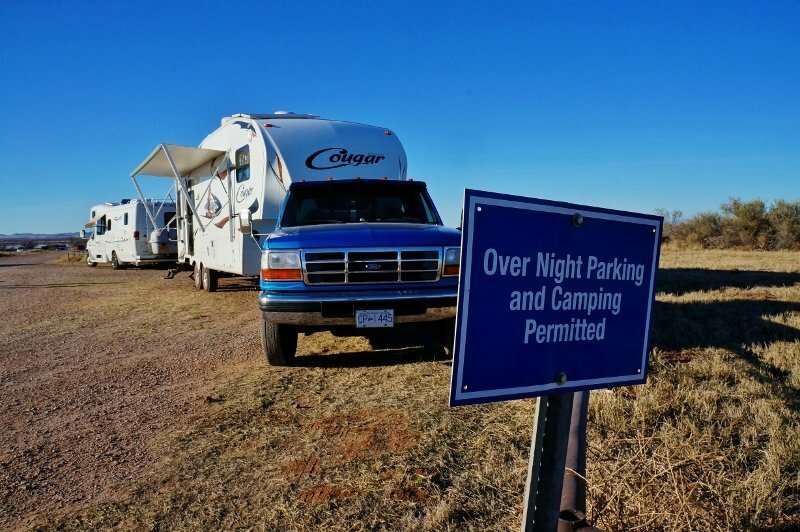 Many states such as Arizona have large areas of Federal lands called BLM, because they are looked after by the Bureau of Land Management, where dispersed camping is permitted for little or no charge. In the last few years Anne and I have really embraced dry camping (camping without hookups) and tend to do it more often than RV Parks. In fact this last month of January saw us spend the whole month without hooking up at an RV Park. We enjoyed terrific scenery, lots of space and saved a nice sum of money. One of the first questions curious folks ask is how do I find out about all these cool boondocking locations. There are a many ways I go about scouting out these spots. 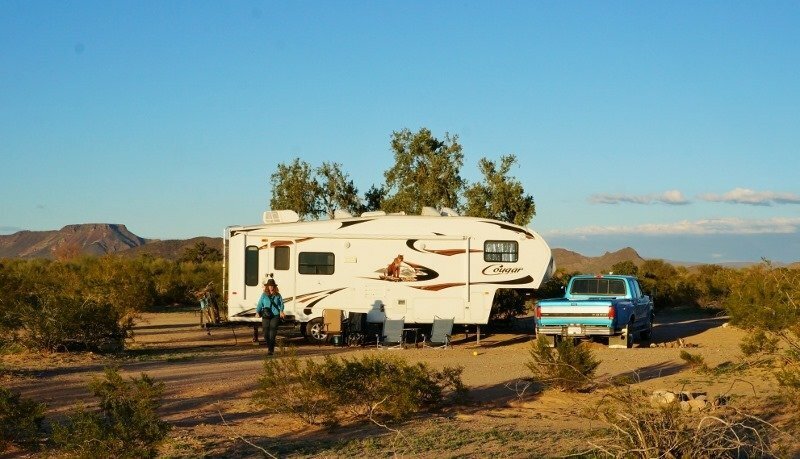 There are apps available for tablets and smart phones that list many of the BLM locations, various RVing forums have areas dedicated to boondockers, word of mouth, other RVing blogs and of course good old Google search can yield all sorts of information. One more way is from eBooks. Nothing is as valuable as advice and guidance from RVers that have been there and done that. Some of these RV boondockers have packaged their hard earned knowledge into eBooks. Here is a review of one I just read and it’s a goodie. I now have a bunch of new interesting sounding spots to explore. I’ve recently had the chance to read through an eBook written by Marianne Edwards of www. 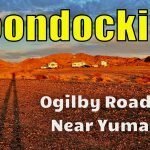 frugal-rv-travel.com called RV Boondocking in Arizona – A Frugal Shunpiker’s Guide. 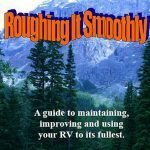 This is just one of several boondocking guides she has written on several of the south western states. Since I’m currently RVing in Arizona I decided to give this one a read. As soon as I started to skim through the eBook I knew I was getting first-hand knowledge. 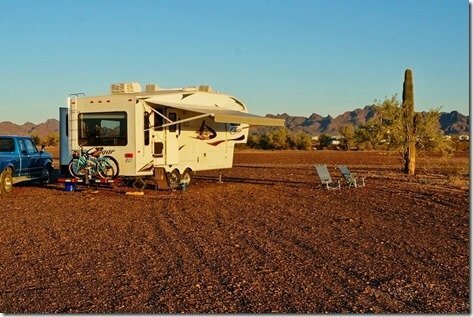 I have already done a fair amount of boondocking in Arizona myself and know a few areas quite well. When I read through her descriptions and advice on these areas they were bang on and also contained many things I had yet to discover about them. 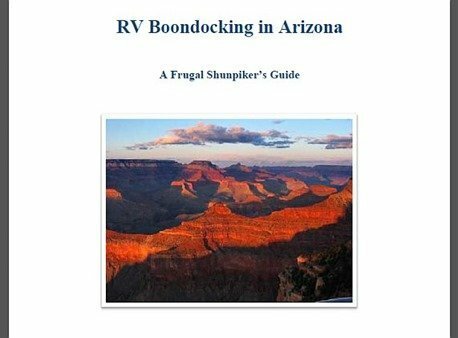 The book starts out with a good overview detailing the information you need to know about boondocking in Arizona and a sort of primer on boondocking in general. It then moves on to all the great spots there are to boondock in Arizona and various routing options. If I was going to say two things about the eBook it would be thorough and detailed. This isn’t the type of guide that just list stuff found on the BLM website and some maps; it goes into much more granular detail about each place. 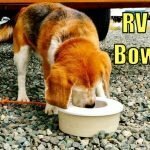 You get advanced info like best time of year to visit, GPS coordinates, mile markers, campsite reviews, rig size limits, camp fees, best routes to take, water/dump facilities to use and on and on. 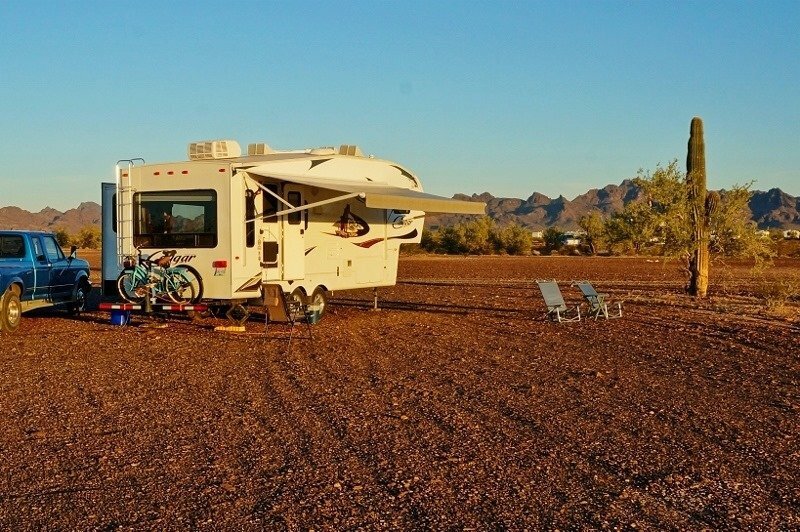 Scattered throughout the eBook are photos from the author’s actual travels boondocking in Arizona, a nice touch compared to the typical bland stock photography you get in so many guide books. Not only is the book a terrific guide to boondocking spots but included are things to do around these places like favorite hikes and a little bit about the surrounding town’s history or neat attractions to see. 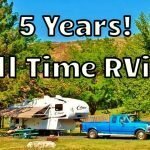 Because the eBook is after all a boondocking guide and boondockers tend to be on the frugal side most of the suggested attractions are free or very low priced. I loved that! I can get all the high price attraction info easy enough on places like Trip Advisor. 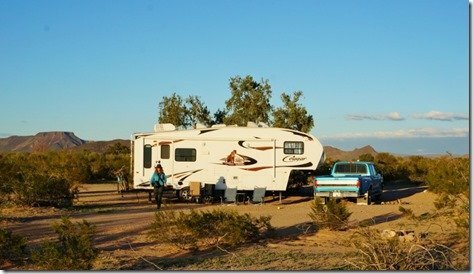 A handy feature built into RV Boondocking in Arizona – A Frugal Shunpiker’s Guide is example routes to take and at what time of year to travel them. 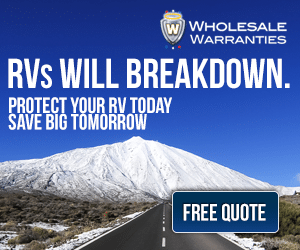 the author has broken the state into four sections and designed the eBook in such a way that the boondocking site descriptions flow along in a route. There are several main routes and some smaller loops. It’s a really handy feature for RVers not familiar with Arizona. Arizona is topographically very diverse especially when it comes to elevation. The northern areas are quite high and the southern region is for the most part fairly low lying. Because of this weather plays a big factor on what time of year is the best to visit certain areas and where you can go. As boondockers we are a lot more dependent on fair weather than someone who can hookup at an RV park and flick on the AC full blast. 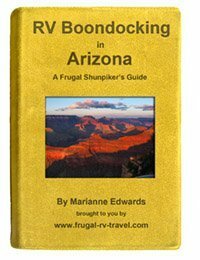 The author Marianne Edwards does a great job of suggesting what routes to take for the best boondocking and traveling experience. In fact, near the end of the eBook is an itinerary for a one and one half month trip through Arizona with where to stay, the route to take, camp fees and your total cost. You will be amazed how low the camp fees end up! 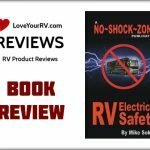 I give this eBook a Love Your RV two thumbs way up rating. 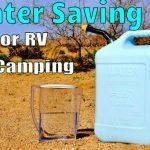 If you’re planning on spending any amount of time RVing in Arizona and don’t mind doing a little dry camping then the book will easily pay for itself in one or two stops. 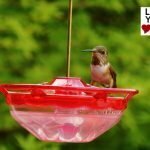 Not only will you enjoy savings on camp fees but the information on exactly where to go is invaluable. At 4 bucks a gallon for diesel and getting 8-10 miles a gallon hauling an RV around it doesn’t take much of an unintended detour to add up. Quality information saves money and saved money means more travel, fun and adventure for us.